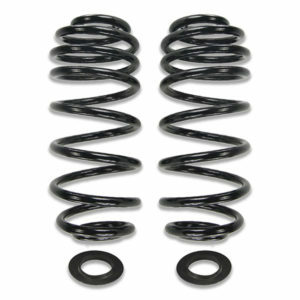 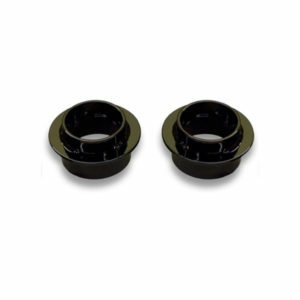 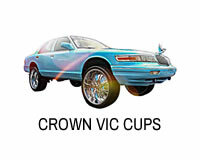 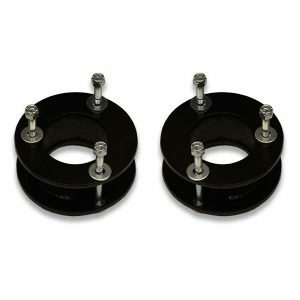 Lift spacer cups install under springs to give your car an added boost. 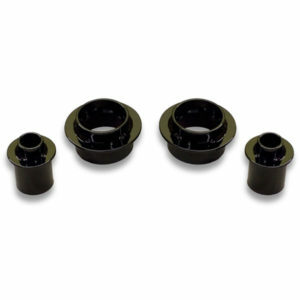 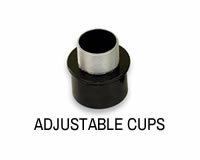 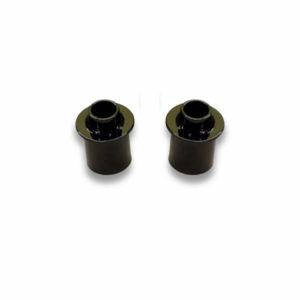 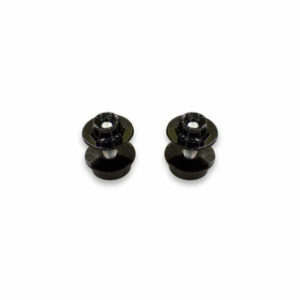 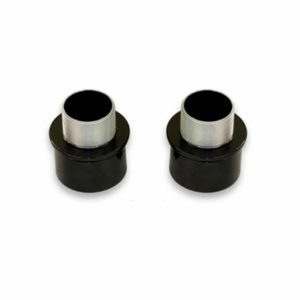 Adjustable spacers are available to get your ride height dialed in perfectly. 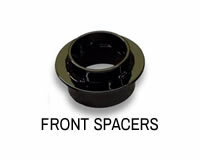 UCL recommends using lift spacer cups with adjustable front control arms to get your alignment straight. 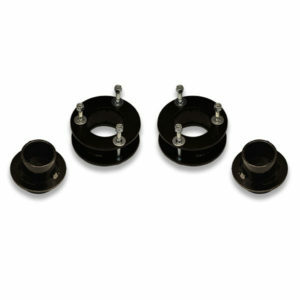 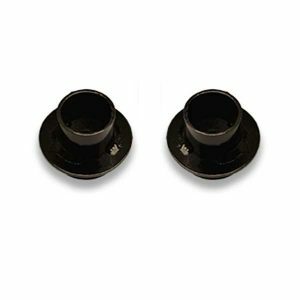 Rear trailing arms are also recommended to keep your rear axle centered in the wheel well. 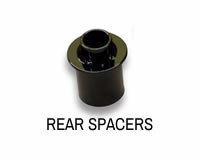 Looking for just a little extra clearance? 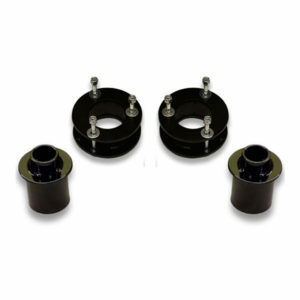 Twist-in spacers install in between the coils to give you 1/2 to 1 inch of extra lift.